HAZARDOUS AREAS | G.B.R. ELECTRICAL LTD. G.B.R. 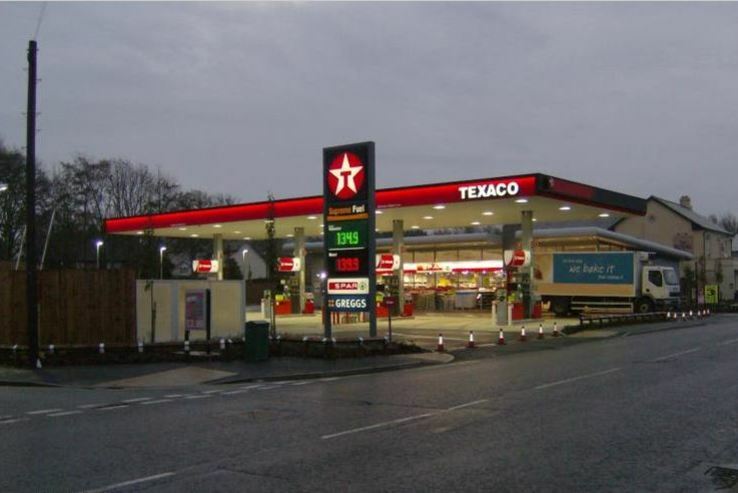 Electrical Ltd pride ourselves on our work as hazardous areas and forecourt specialists. Our highly skilled expertise ensure that we deliver an unrivalled experience, with our dedication to excellence confirmed through repeat business and long-term contracts with major clients within the Petroleum division.